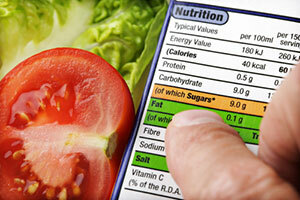 Food Label Requirements | Nashville Injury Lawyers The Law Offices of John Day, P.C. While the FDA requires manufacturers to identify foods that contain these allergens, the regulations do not currently require manufacturers to specify if food was processed in a facility that also manufactures food allergens, although some manufacturers do so voluntarily. For adults and children who are highly allergic, this information about cross-contact is critical because the consumer can still be exposed to the allergen even though the food product does not intentionally include the allergen. If you would like to discuss your food allergy case, you can schedule a no-obligation, no-cost appointment with one of our award-winning lawyers by filling out this online form or by calling us at 615-742-4880 or toll-free at 866.812.8787.